Sadly, there is a stigma surrounding bankruptcy. Someone who legitimately needs help and a fresh start might be closed off from going down that road because other people in their personal life perceive bankruptcy to be the route pursued by the careless. The truth is that anyone might find themselves in a major financial situation requiring insight from a lawyer. 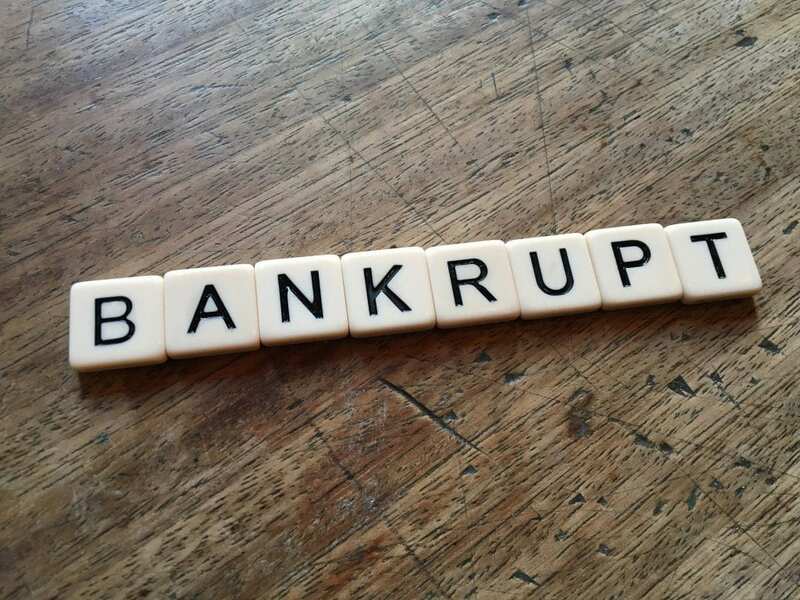 Filing for bankruptcy is a legal option that provides a path forward and necessary support for someone who has a lot to worry about in the wake of recent financial developments. It can take just one job loss or major medical emergency to turn a family’s life upside down, and that might lead to filing for bankruptcy as the only way to get the necessary support. The vast majority of bankruptcy cases are not caused by reckless spending but instead by financial hardship. That’s according to new research completed by Debt.org. Many lower income individuals find themselves filing bankruptcy because they cannot afford to deal with unexpected expenses like medical bills or a job loss. Peaks in the bankruptcy petitions filed usually signal a downturn in the economy and those states that have the least consumer friendly laws see the most filings. Consumers will also consider debt consolidation plans first as one option to avoid filing for bankruptcy but in many cases, these do not work out. Particularly from 1980 to 2005, the number of bankruptcy filings in the United States has steadily increased. More than two million cases were started in the year 2005 alone. The following year, however, bankruptcy filings dropped to the lowest point in 20 years. Certain states have the highest numbers of bankruptcies. These include California, Florida, Georgia, Illinois, and Ohio. A 2005 study found that 46% of bankruptcies were tied directly to outstanding medical conditions. Medical expenses not covered by insurance, sudden illness, or injury, or losing at least two weeks’ worth of work due to illness were some of the primary causes behind filing for bankruptcy. If you are contemplating filing for bankruptcy, and need help from an experienced Jacksonville bankruptcy lawyer who cares about you and your loved ones now and in the future, schedule a consultation today.